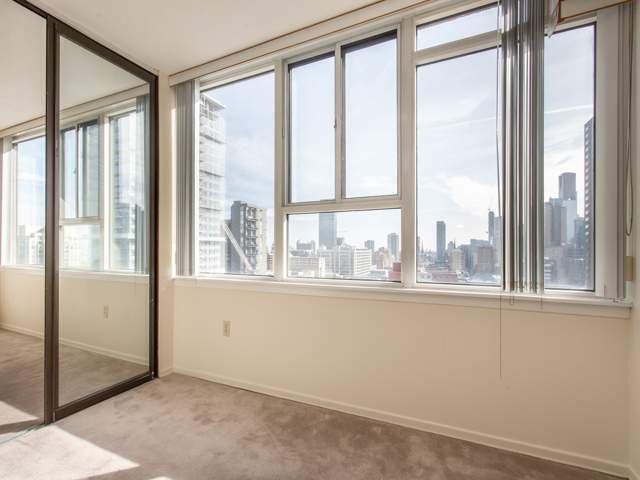 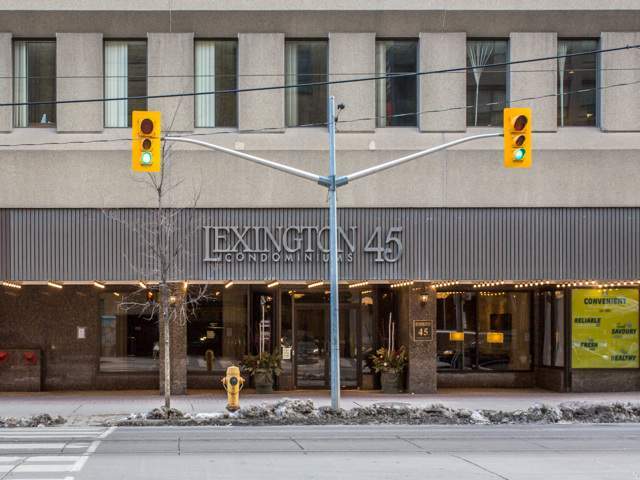 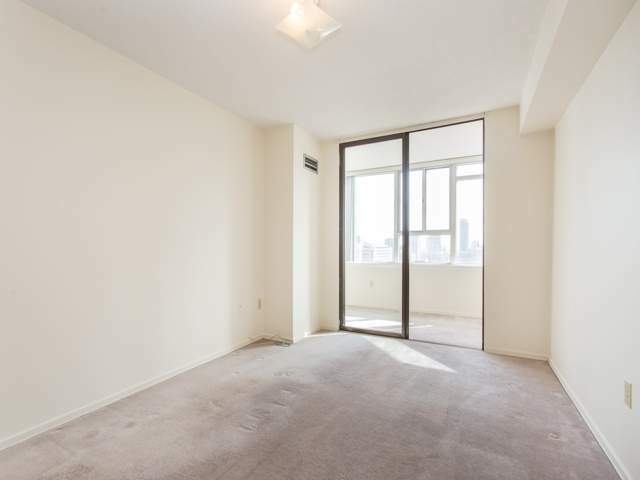 Spacious 2+1 bedroom suite available for rent at The Lexington. 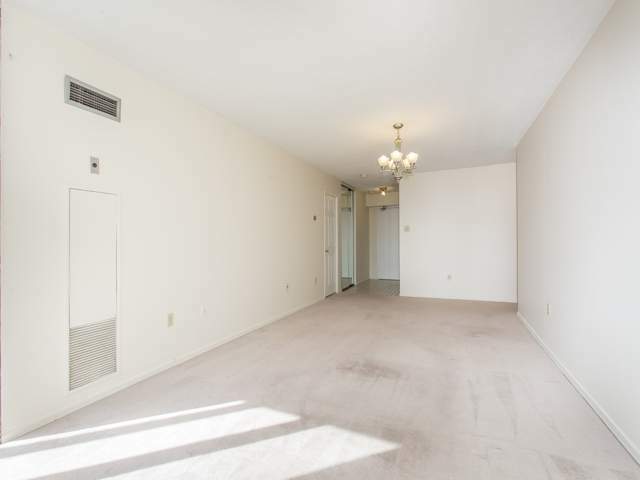 The suite is facing on the bright south east corner. 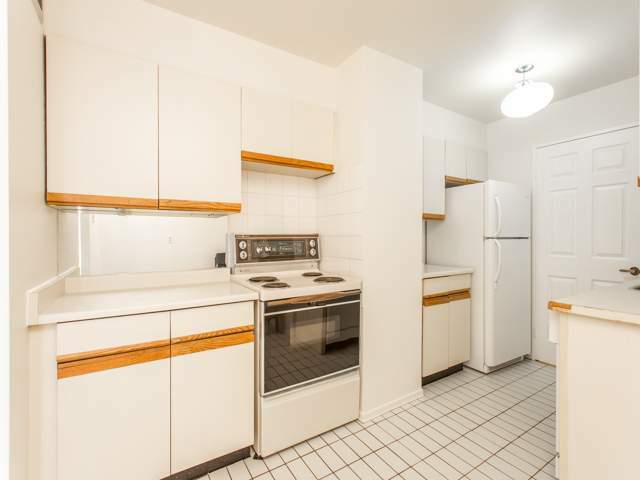 The suite has fridge stove, dishwasher, washer & dryer. 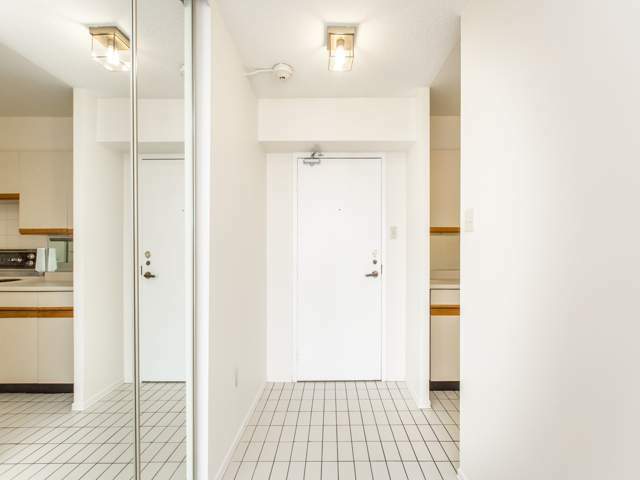 Building amenities include indoor pool, gym, recreation room, sauna, squash court, and security. 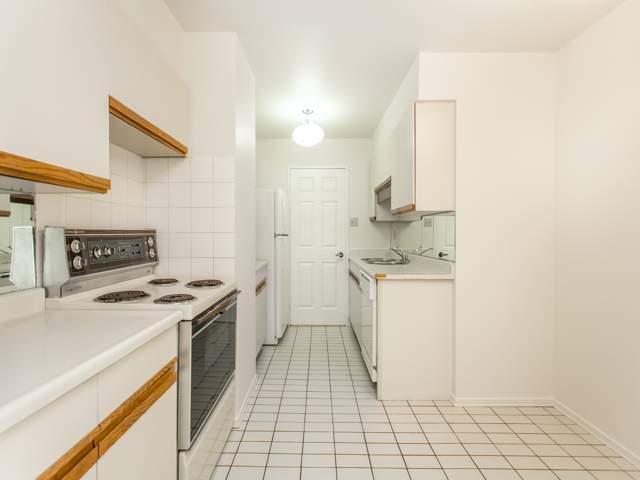 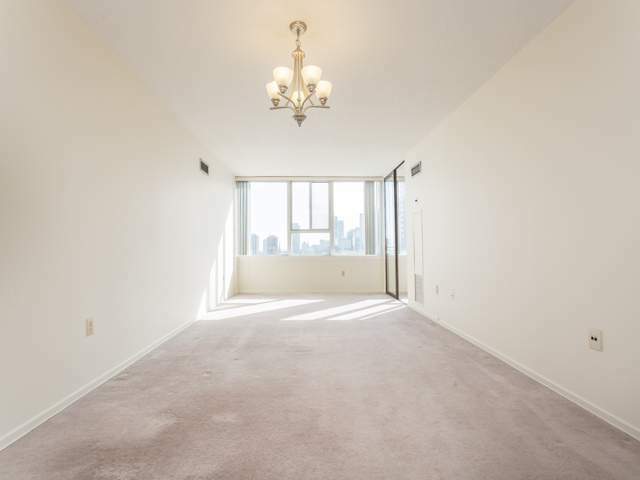 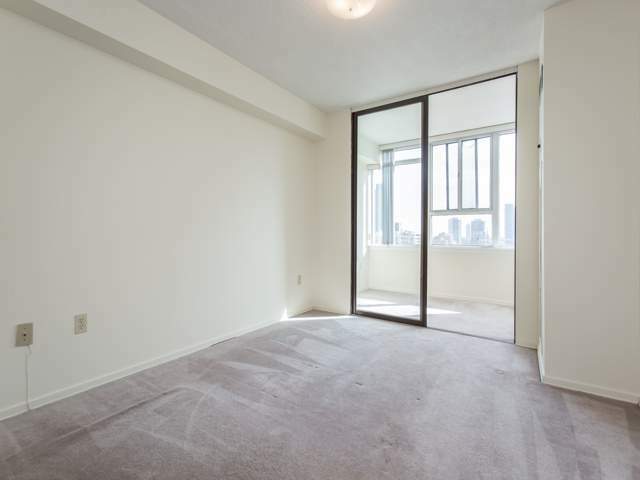 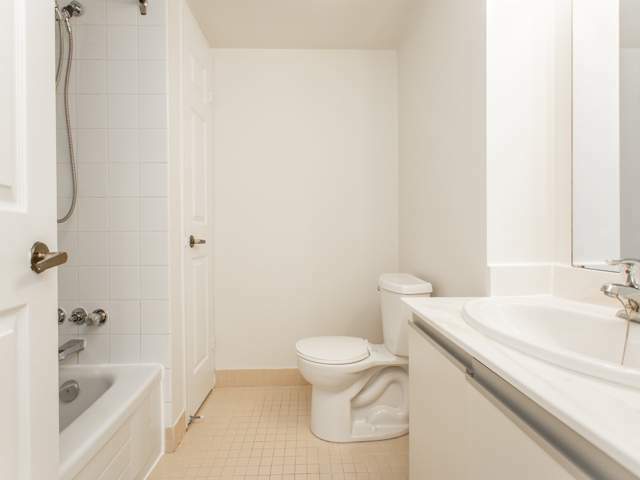 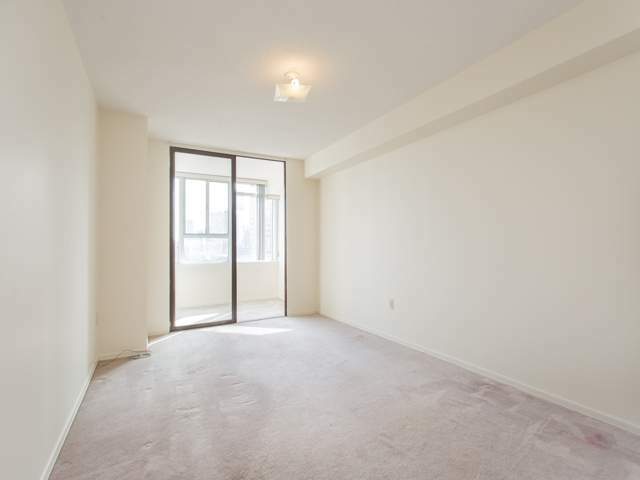 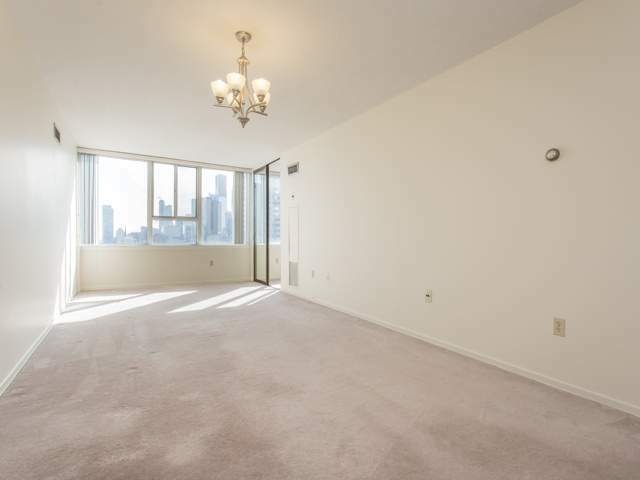 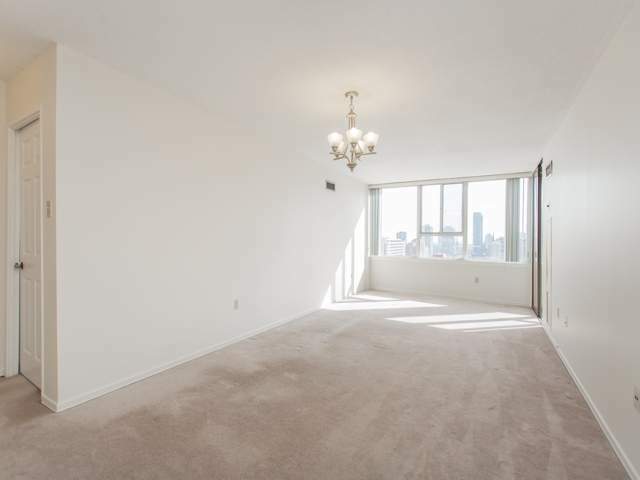 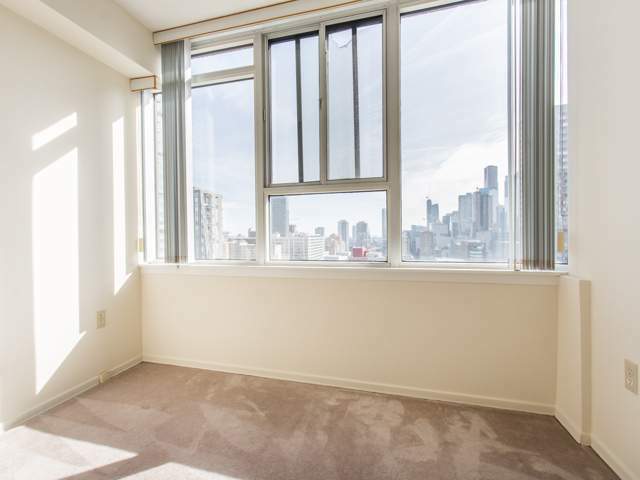 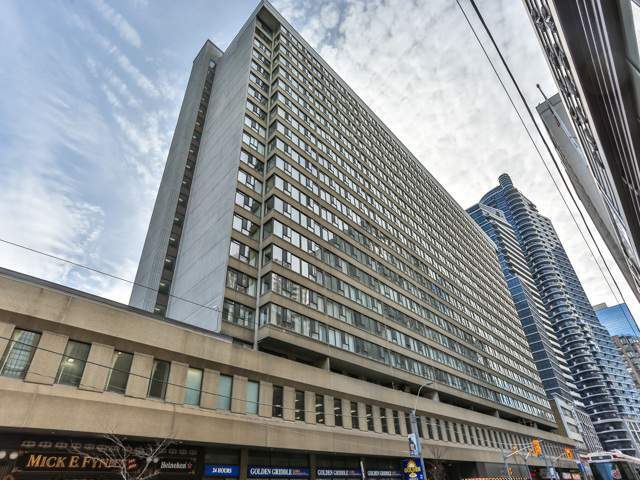 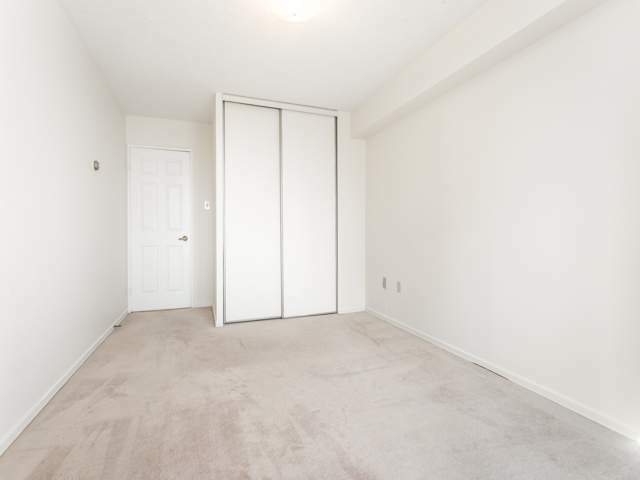 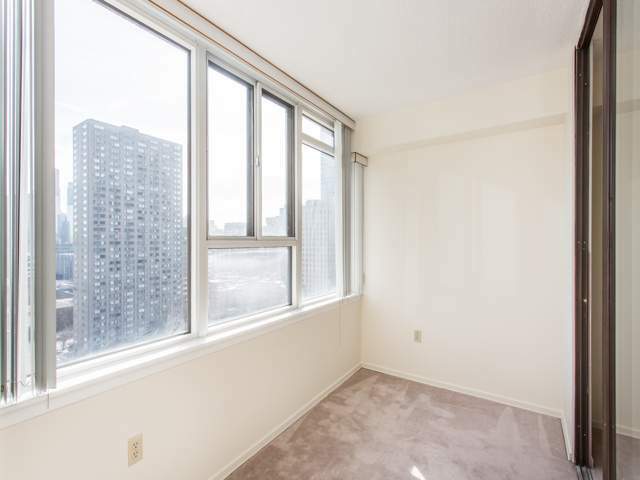 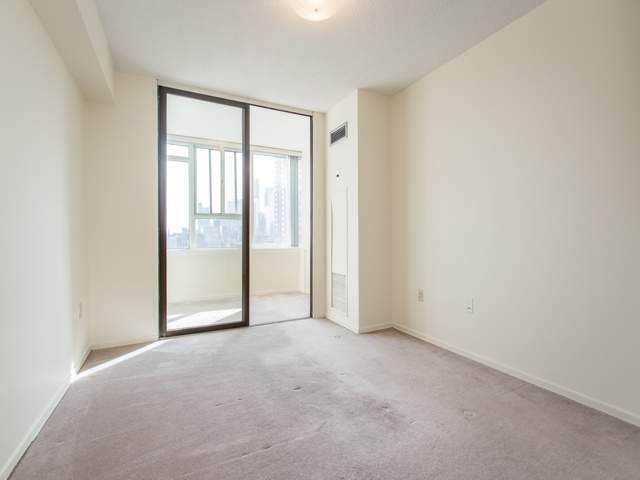 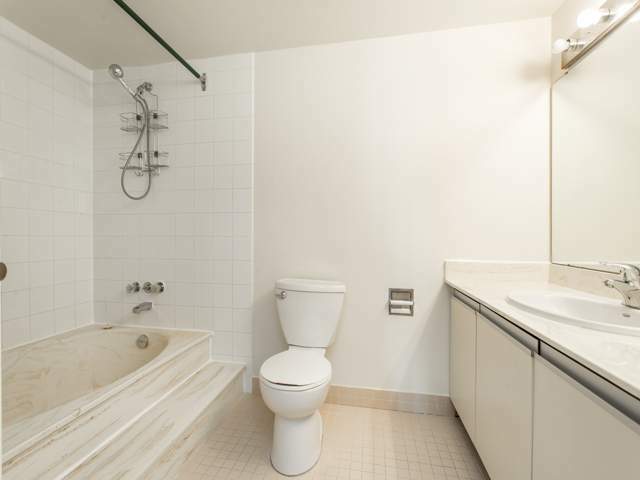 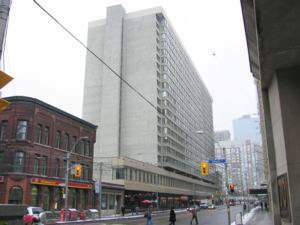 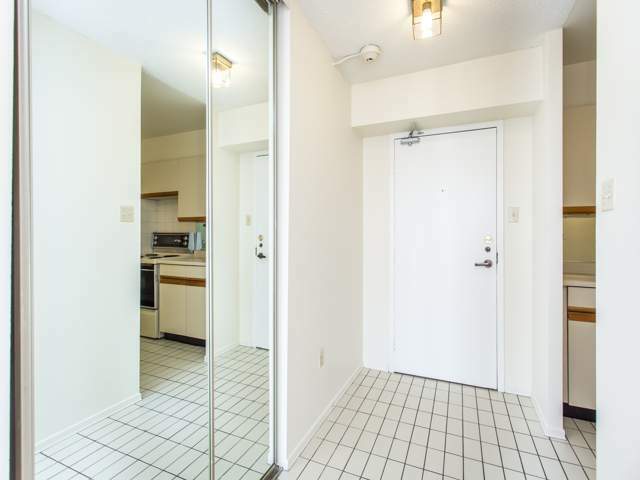 Building is close to TTC, shops and restaurants and all amenities. 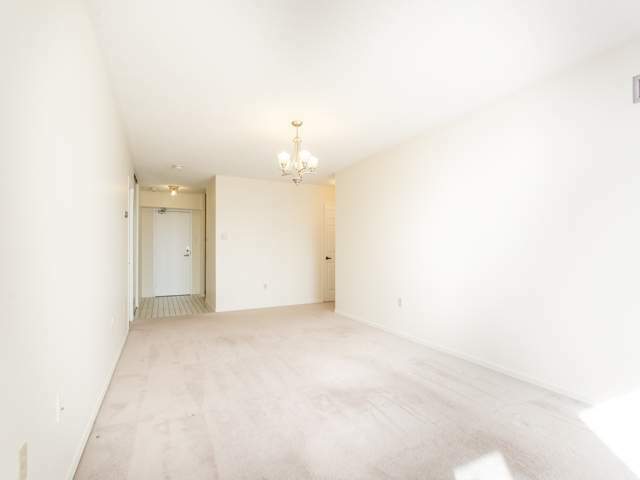 Rental comes with 1parking. 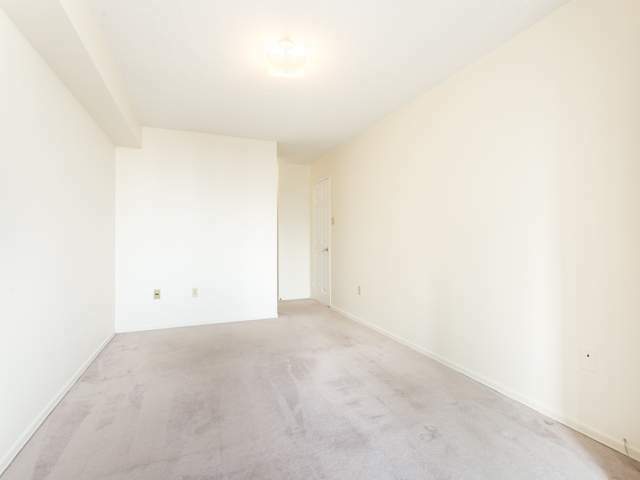 Available for September 1, 2018 - $ 3,200.00 Utilities are included in the rent.